This marks my 30th Book for Focal Press and is an ideal text for photographers wanting to master the craft of photography. The book is illustrated with images captured with Sony Alpha cameras and guides you through four different ways to optimise the camera settings so that you can tackle any shooting scenario that comes your way. Once these are mastered you will then be free to focus on the subject rather than the camera. 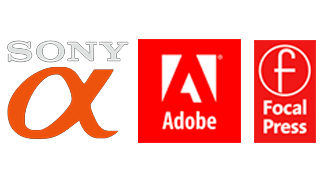 The book will also guide you through the steps needed to optimise your images in Adobe Lightroom. 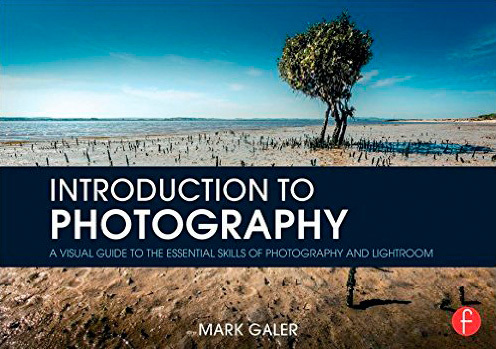 This is a complete ‘Photography 101’ course in a book. This entry was posted in Announcements and tagged Amazon, book, Education, focal press, guide, learning, Sony Alpha, tutorials.